Services, Retail and Public Sector. Though a lot has been talked about the emerging technologies, there are still a lot of unknowns on the concepts. SAP has taken a differentiated modular approach to emerging technologies to help its clients. 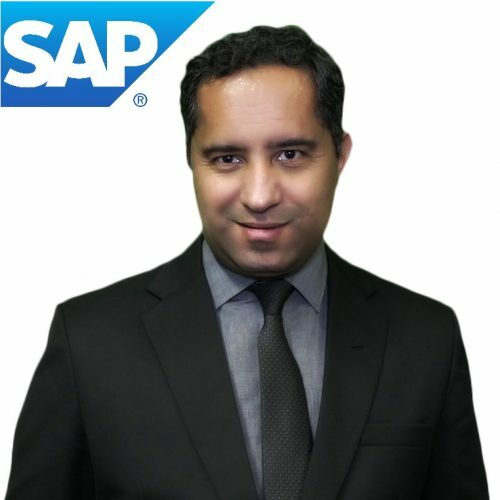 To bring it to life, Shailendra will take a use case approach to showcase how large organisations are becoming “Intelligent Enterprise” to Make Money out of Data. Though a lot has been talked about the emerging technologies, there are still a lot of unknowns on the concepts. SAP has taken a differentiated modular approach to emerging technologies to help its clients. Join Shailendra Kumar and team SAP in an interactive workshop to experience how organisations are becoming “Intelligent Enterprise”, leveraging data and analytics to deliver high value business outcomes.